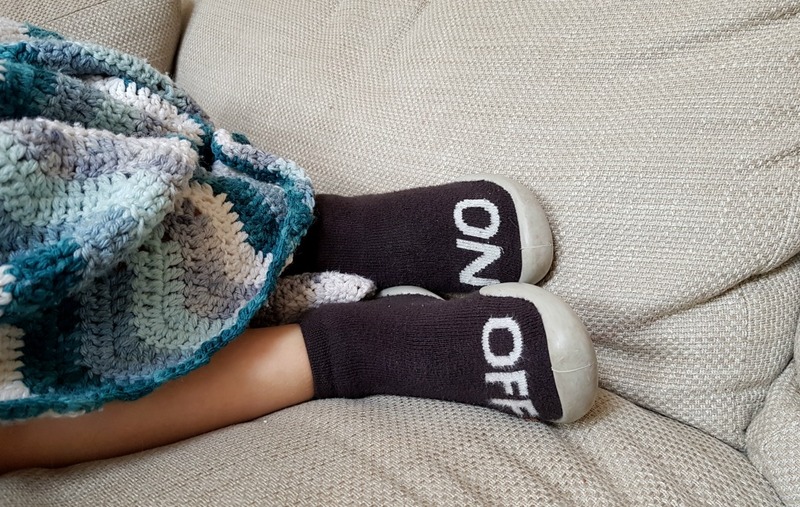 Before last year, none of our boys had ever owned a pair of slippers. I’ve always viewed them as a faff with small children, and our previous home was cosy and quick to heat, so I never felt that they were necessary. The day we moved into our new house, the boiler broke – it was mid-November and absolutely freezing. Once the boiler was fixed (three days later), we realised that lots of the radiators didn’t work anyway and we would have to spend some time trying to work out what was going on. 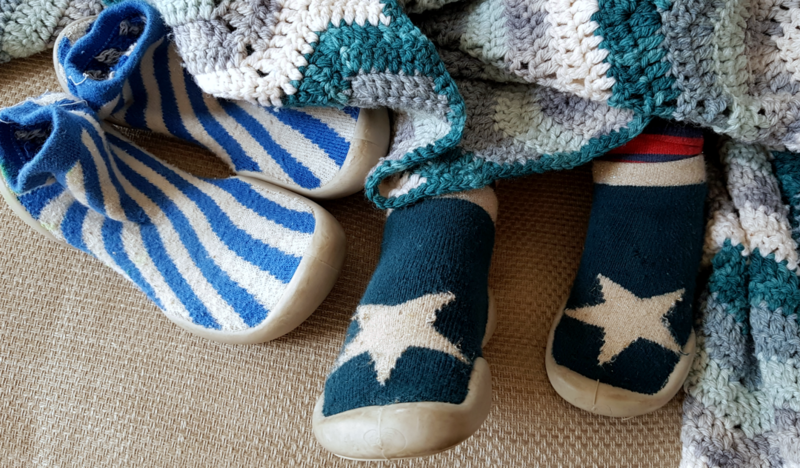 Jared was insistent that the boys needed slippers, and I had to agree. 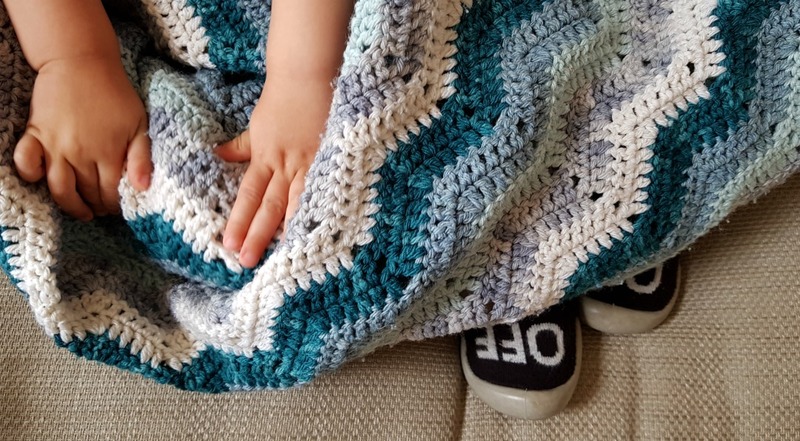 My main gripes with most popular slippers were – the lack of grip, the Velcro that can cease to function once it is filled with fibres from around the house and the rigidity of the soles making them dangerous on stairs. Picky I know. I started looking for ones that were machine washable (essential), with no Velcro in sight and with a strong grip. 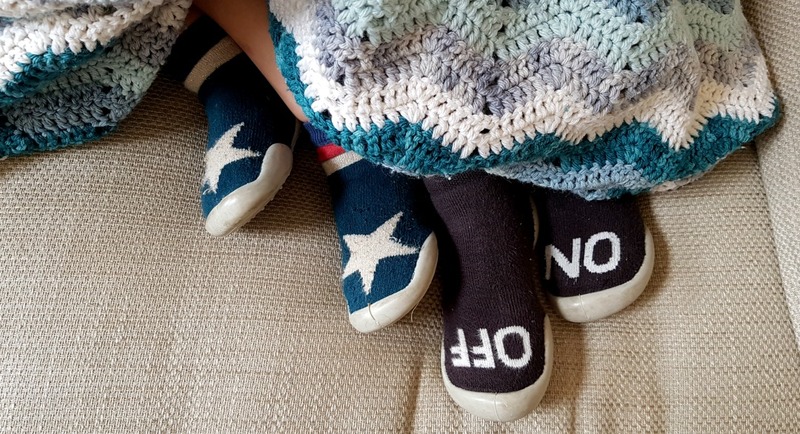 To my surprise, such a thing existed in the form of collégien slipper socks, and months later we all still love them. I’m also assured that they will last multiple hand-me-downs, which means that I don’t mind paying extra. I love the bright and bold colours, as well as the brilliant (and unisex) range of designs. 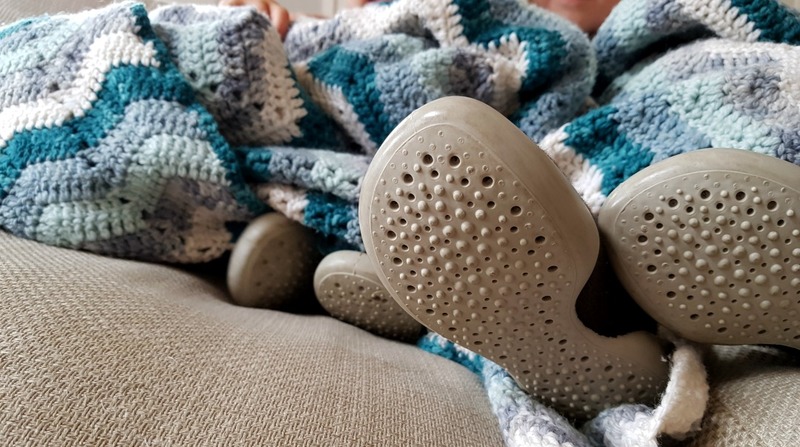 Win and Ru find them easy to put on (Otto isn’t there yet), they stay on really well, come out perfectly in the wash and the super grip (and flexible sole) means that they are safe on stairs and slippery tile floors. Otto’s are a dark teal with a glittery gold star, Ru’s are black and white with an ‘ON’ that glows in the dark and Win’s are blue and white striped. My current favourites from the collégien website are the wild design ones, and these super sweet parrot ones. I bought ours through Skin & Bliss. Tip: If you are unsure on sizing, definitely size up! This is not a sponsored post…just pure love. These are so cute! And the grip looks awesome!